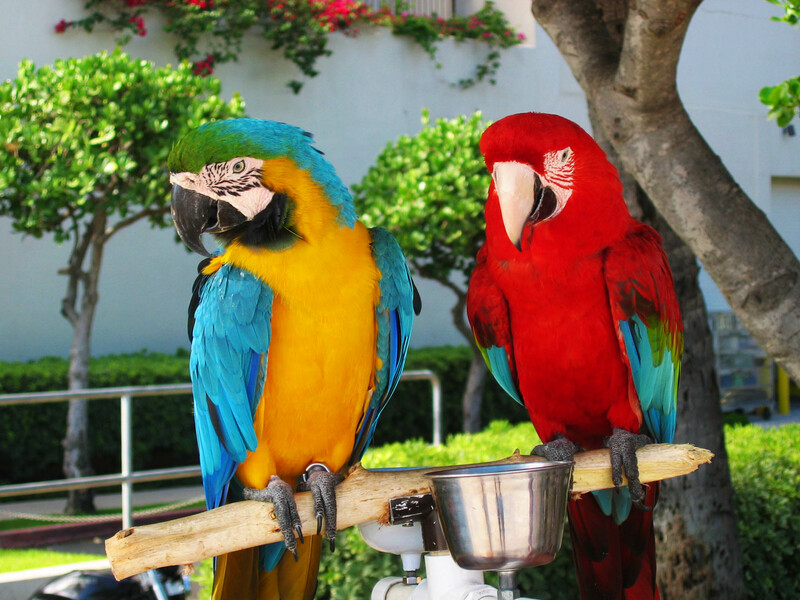 Pet Me service is in charge of consigning parrots to help you find a new home for your pets. You don’t have enough time to take care of your parrots? You need to find a new home for your parrots but you got no idea because not only that you are too busy but parrot is also a distinctive pet? Come to us – Pet Me, our Consigning Service is always ready to serve. We will search for customers who desire to own a cute and smart parrot and will be a new companian with your parrot. During the consignment time, your parrot are taken care of, health-ensured and can make friends with other parrots. For more detail info about process, specialized knowledge and price, please contact Pet Me Shop.